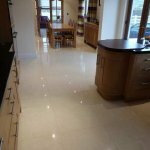 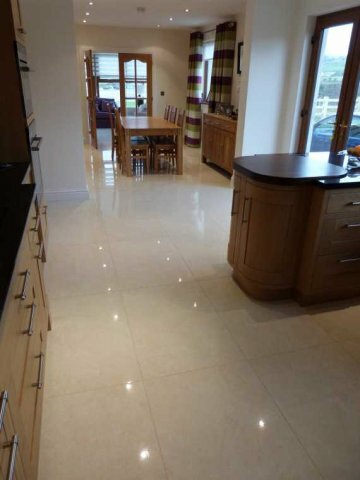 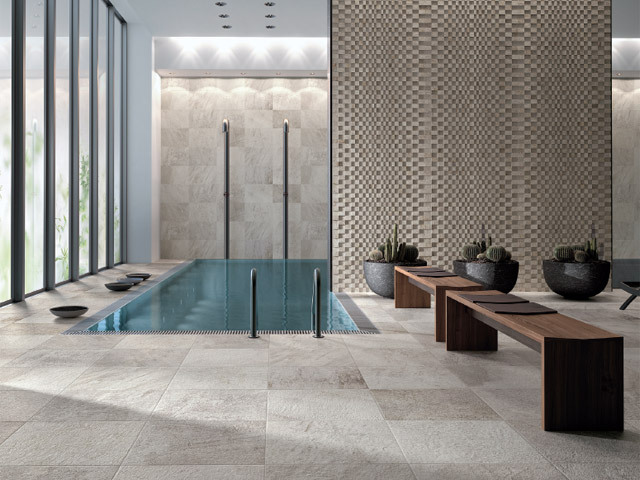 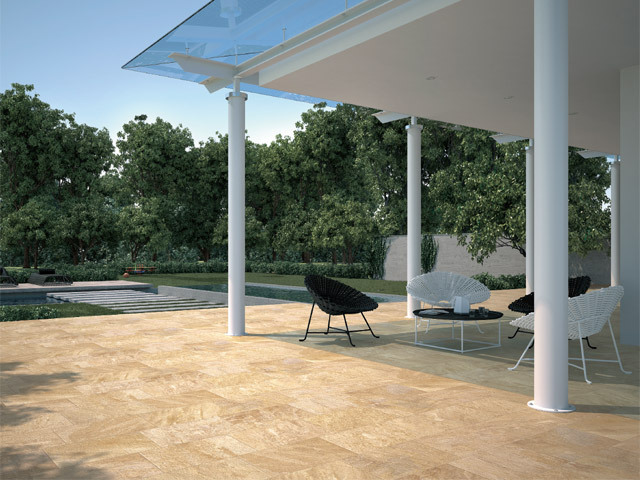 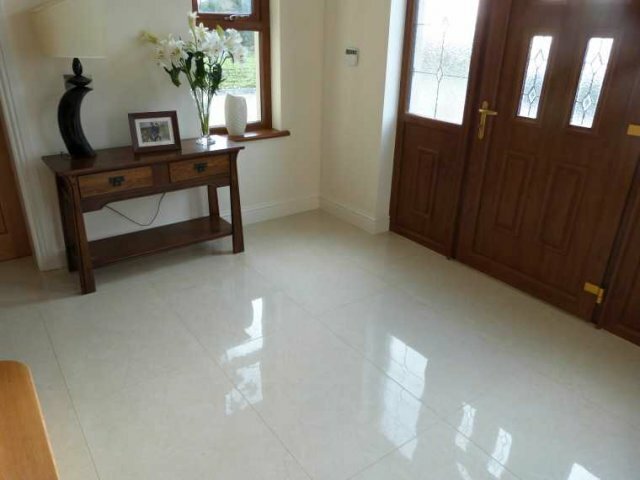 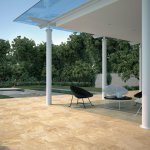 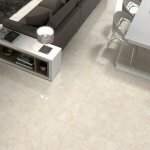 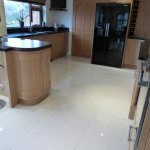 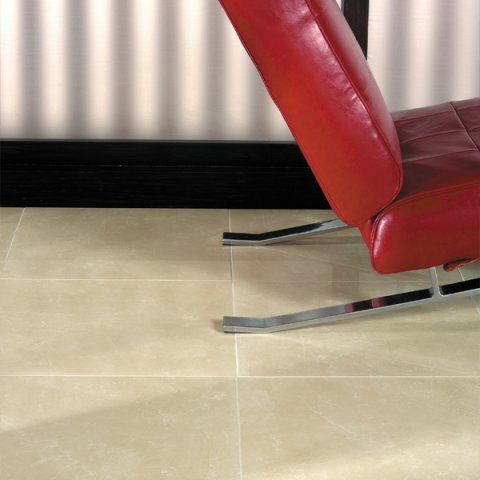 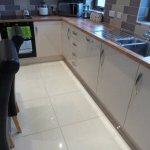 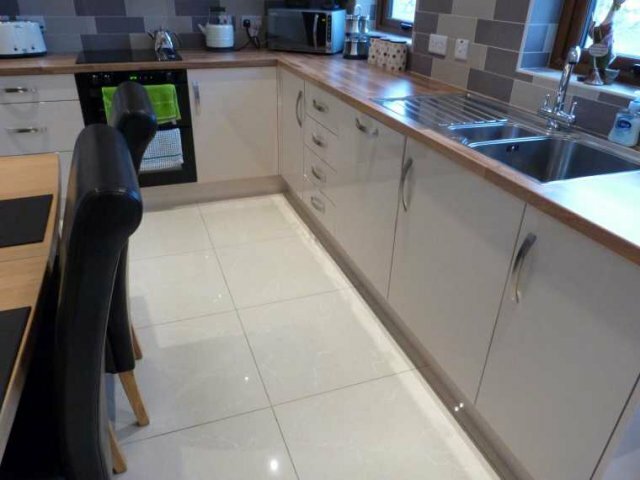 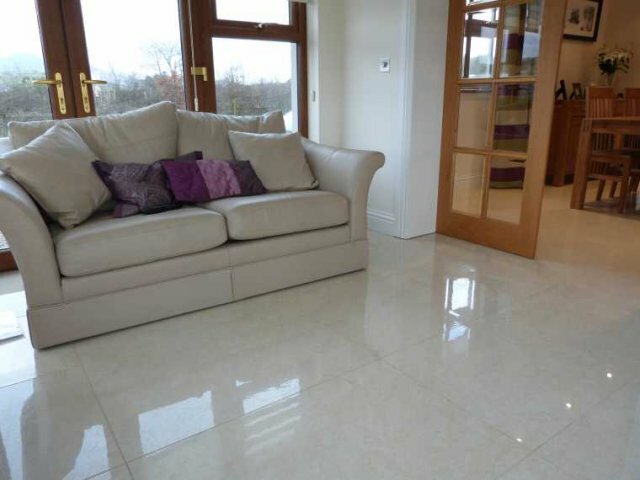 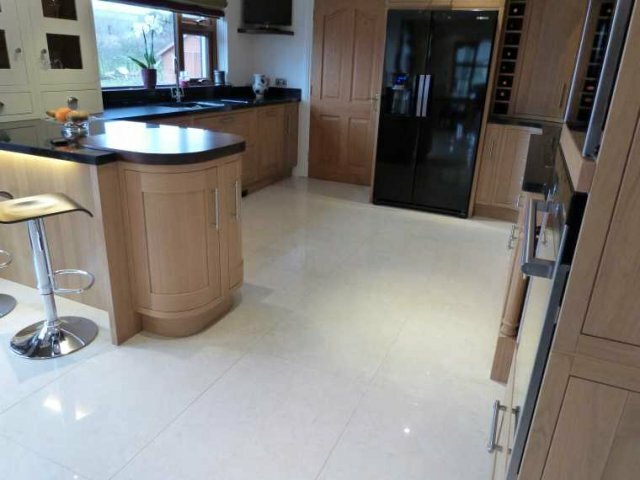 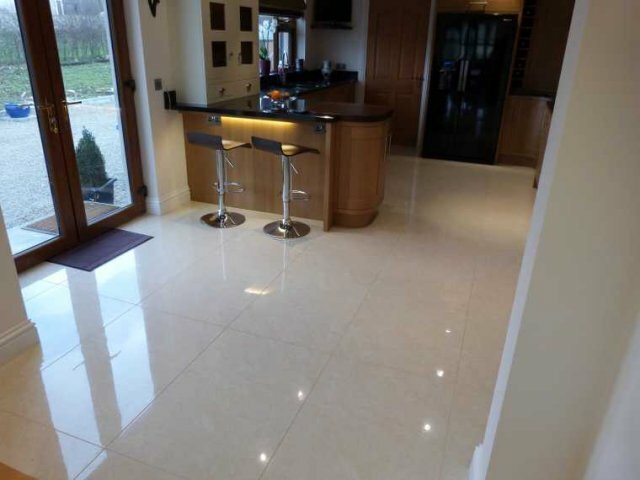 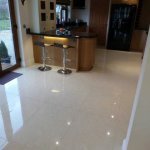 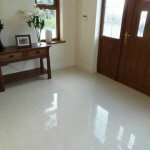 Please feel free to take your time and browse through our range of floor tiles. 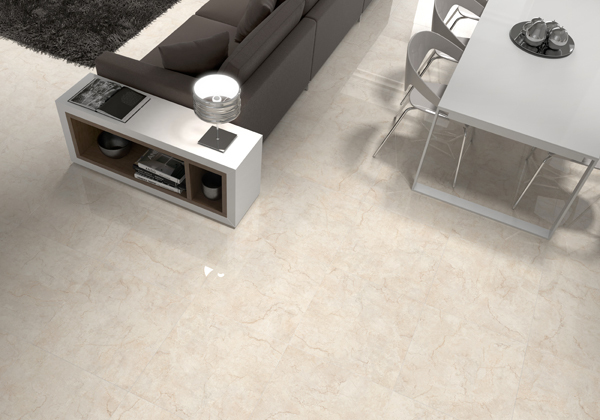 Our Explorer range is new. 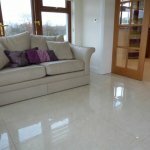 Copyright © Ceramics Direct, 2012.